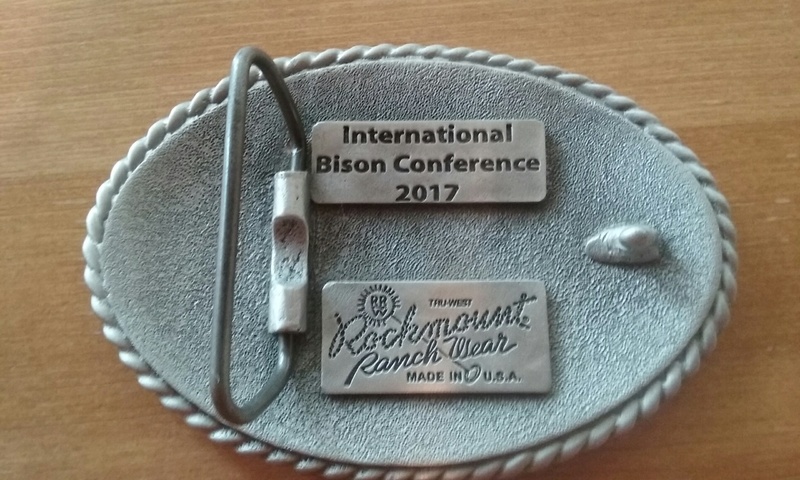 These custom American made belt buckles were created for the International Bison Conference by historic Denver western wear maker, Rockmount Ranch Wear. 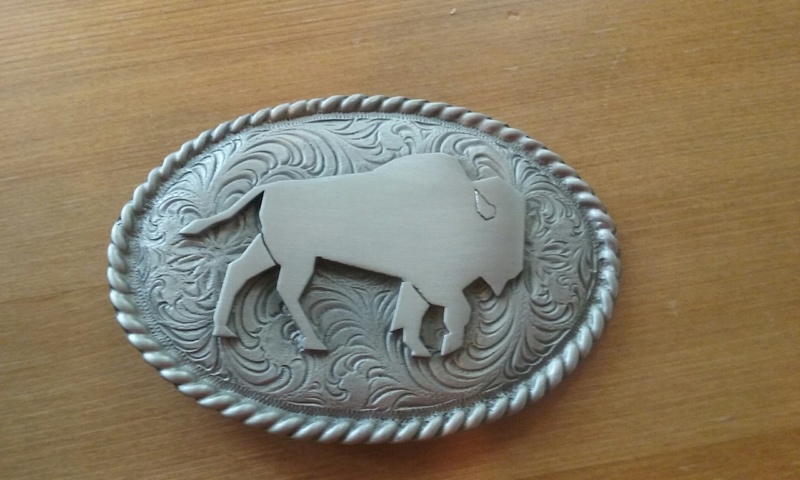 The buckles feature a pewter bison on the front of a 4″ x 2 3/4″ buckle plate. 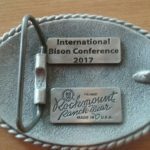 The back of the buckle features an engraving of “International Bison Conference 2017” Quantities are very limited, please order soon.